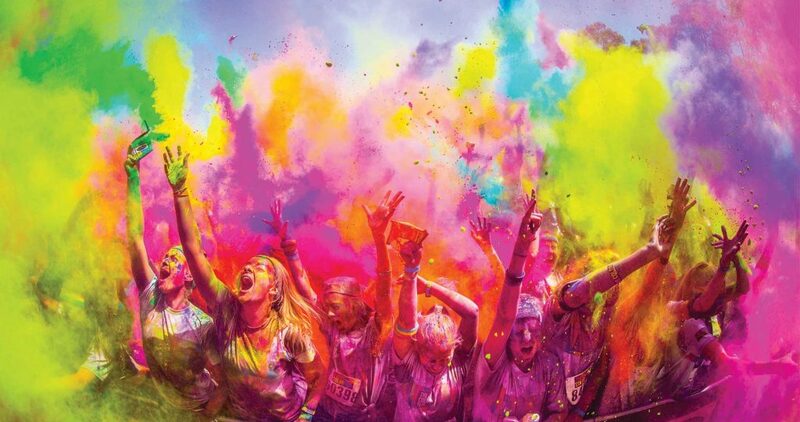 Stoke Row PTA (FOSRS) is hosting a Stoke Row Colour Fun Run on Saturday 18th May at Stoke Row cricket pavilion from 13:30 onwards to raise money for the school. The event was first held last year and was really well received, so this year we are making it bigger and better. We hope to see as many people as possible attending, including friends and family. To register, please complete the Entry and Waiver forms attached / in the link below and return with payment to Stoke Row school office by Fri 3rd May. Please note, without a signed waiver or payment your child’s entry will not be valid. All items that are provided (tshirt and hotdog token) will be provided on the day at sign in. For more details or any queries, please email fosrs@hotmail.com. Thank you to our sponsors this year.